Legal experts say the president’s lawyers may be pushing ethical boundaries by communicating with people involved in the Mueller probe. SOooooo, what does Trump & Co. do?? Do they behave as INNOCENT people? Do they let the investigation run its course as people INNOCENT of any wrong/crime? Do they remain SILENT and do NOT say or do ANYTHING to interfere or meddle with the investigation? like those who are INNOCENT? When they do speak or act they they do so with RESPECT and DEFERENCE to the Law Enforcement and Justice System investigating them? again, like INNOCENT people? The answer to all these questions is a resounding “NO!”. What they DO engage in is the very type of activities that they are under investigation for!! MORE SOURCES: HERE , HERE , HERE , HERE , HERE , HERE , HERE , and HERE . WHERE THERE IS SMOKE- THERE IS FIRE…AND WITH THIS MUCH SMOKE THE ENTIRE U.S. IS ON FIRE!!! We’ve gotten news on Alfa Bank, Psy-Group, and Peter W. Smith — three long-simmering subplots of the Russia investigation. 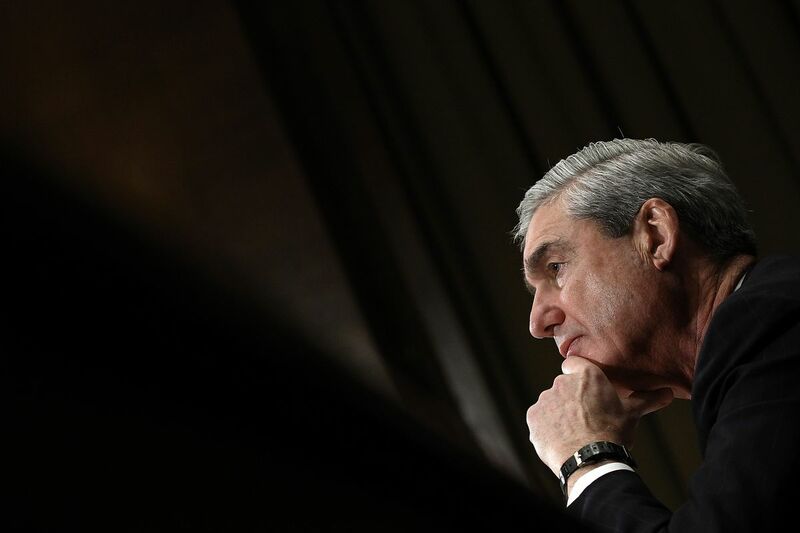 New reports over the past two days have brought increased attention to three long-simmering subplots in special counsel Robert Mueller’s Russia investigation. Second, the New Yorker revisited the question of mysterious online communications between a Russian bank and a domain tied to the Trump Organization. This topic came up during the campaign and was received skeptically, but now the New Yorker quotes experts who’ve reviewed the data and still suspect there’s something there. Third, the New York Times revealed that an Israeli firm called Psy-Group pitched its “social media manipulation” services to Trump campaign aide Rick Gates in early 2016, but that Gates didn’t hire the firm. Mueller’s team has been investigating Psy-Group closely for months for reasons that are not entirely clear but seem to be about whether the firm did in fact do work on behalf of Trump’s campaign. In closing, nothing that Trump has done, EVER, bears the earmarks of an innocent man. Crikey! He barely acts sane!!! No. 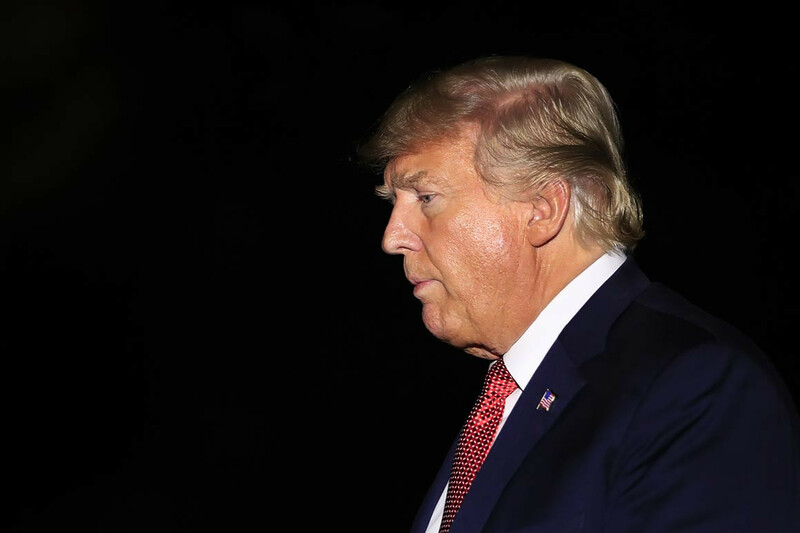 Everything about Trump wreaks of fraud, perjury, con, depravity, lies, corruption, deception, distraction, obstruction of justice, witness and evidence tampering…and TREASON.